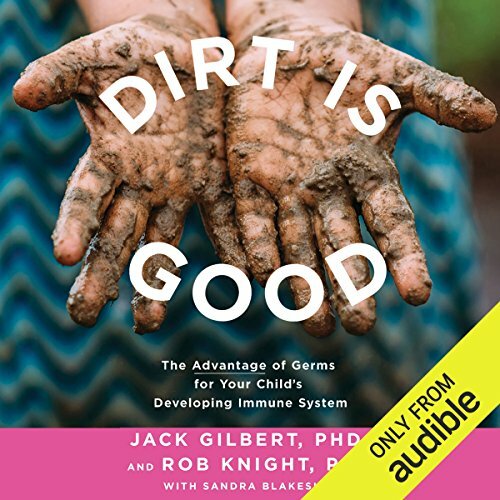 Showing results by author "Rob Knight"
From two of the world's top scientists and one of the world's top science writers (all parents), Dirt Is Good is a Q&A-based guide to everything you need to know about kids and germs. "Is it OK for my child to eat dirt?" Jack Gilbert and Rob Knight are bombarded with questions like this every week from parents all over the world. Google a question like this, and you'll be overwhelmed with answers. 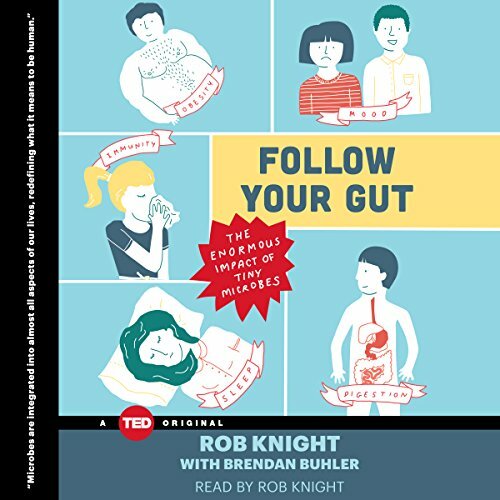 The Internet is rife with speculation and misinformation about the risks and benefits of what most parents think of as simply germs, but which scientists now call the microbiome. I expected more from two PhDs.